Many garages in Cleveland are in need of repair. 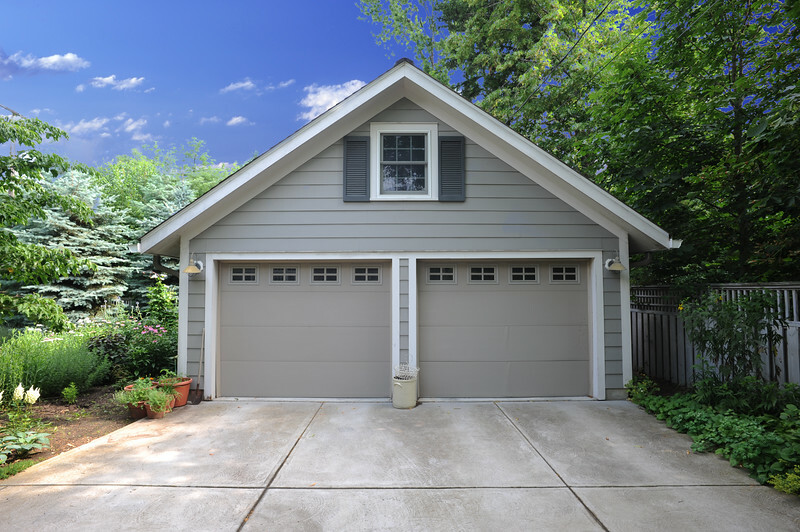 Hodous Contruction can either creatively repair your garage, or build new, all while offering the competitive pricing you want. We are familiar with various city codes to ensure the process goes smoothly. Our process of estimating and advising will give you an array of options to choose from. We make the entire process quick and easy.